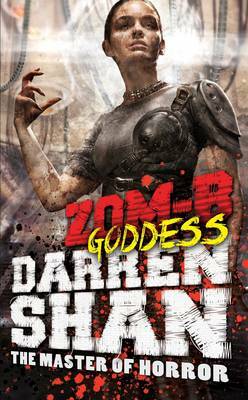 Darren Shan has been made a half-vampire by Mr Crepsley, but the Cirque Du Freak holds more unpleasant surprises for the vampire's assistant. Darren joins the vampire, Mr Crepsley, as his assistant and they return to the Cirque Du Freak. There, Darren makes friends with the snake-boy, Evra Von (who knows what Darren is) and a local boy, Sam, and RV, an eco-warrior and animal lover (who do not). Darren begins to enjoy his life among the Cirque performers as the youngest half-vampire in existence, but he defiantly refuses to drink human blood - the whole idea sickens him - and he tries desperately to cling on to the part of him which is human. Darren comes face to face with pure evil in the form of Mr Tiny, the leader of the Little People who join the Cirque Du Freak, and who eat anything - including human flesh. When he discovers animal bones, RV frees the wolf-man from his cage - and no-one could possibly guess how truly terrible the whole effect would be. 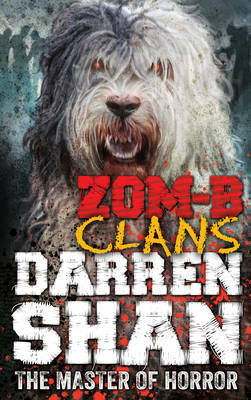 Darren Shan is the number-one best-selling author of the series THE SAGA OF DARREN SHAN, the DEMONATA and more recently the SAGA OF LARTEN CREPSLEY and ZOM-B. His books have been read by millions of people around the world and translated into more than 25 languages. 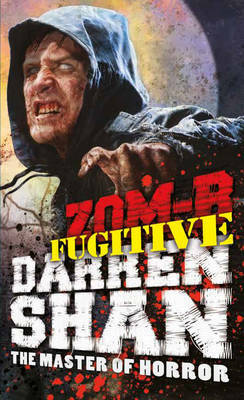 Darren lives in seclusion in the depths of Ireland. He is a big film buff, and also loves theatre, comics and books, and collecting art. He loves dreaming up new ways to terrify his readers, but never drinks blood. Or so he claims.